…Your Local Source for Making Quality Wines! 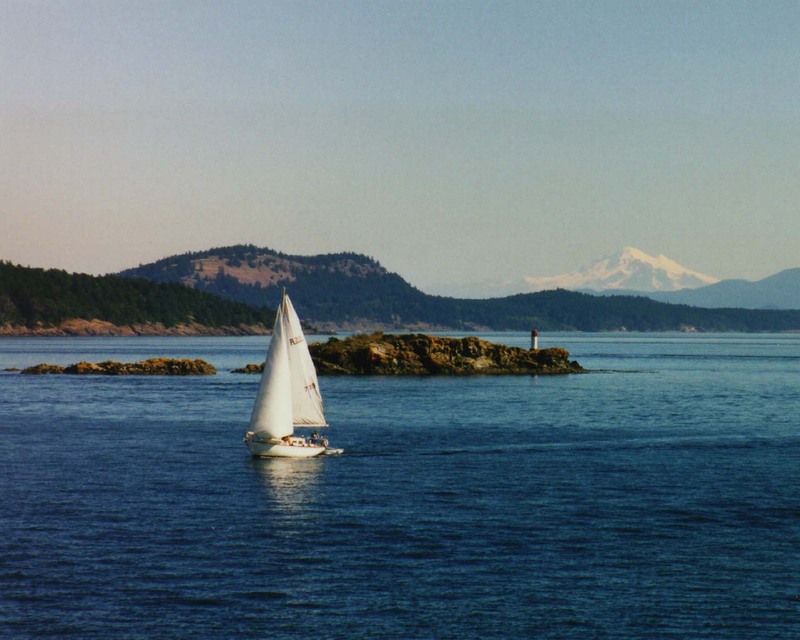 Welcome to Wine Kitz™ in beautiful Sidney, British Columbia. AT WINE KITZ, WE SHARE A PROUD HERITAGE OF HELPING YOU MAKE FANTASTIC WINES FOR ALL OCCASIONS. We pride ourselves in offering high quality product and services in our on-premises wine-making facility. And, in addition, we have wine kits, equipment, and supplies for the home vintner from novice to expert. You’ll find everything you need in our store to ensure you make the best quality wine, all at a fraction of the price you would pay at the retail level. Along with creative control over the finished product, this adds up to unrivalled value for your hard-earned dollars. Make Your Wedding Wines With Us! Create your wedding wines for that special touch, complete with personalized labels, all at a great price! 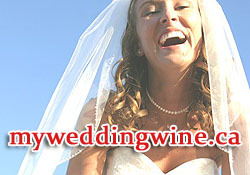 For more information visit MyWeddingWine.ca, and then come see us to get started! Closed from Friday, April 19th to Monday, August 22nd inclusive. Regular business hours will resume on Tuesday, April 23rd. We offer exciting limited releases, exclusive wines and monthly specials. See the following links for details, and sign up for our mailing list (above) to be in the know! Donna and Derek have won numerous awards and have achieved international recognition by competing in the largest, and world-renowned, WineMaker International Amateur Wine Competition, as well as local competitions. We carry a good selection of ingredients, equipment and supplies necessary for the Home Vintner. In addition, all wine kit products are available for purchase by the Home Vintner.